IDC New Zealand has pronounced a fundamental shift in the country’s IT services landscape as a result of what it calls ‘third platform technologies’: cloud, mobility, data analytics and social media. IDC claims the “very perception” of IT has changed. “New Zealand organisations are no longer satisfied with simply addressing their technology needs, instead they expect it to result in measurable business outcomes,” IDC says. It says New Zealand businesses are entering a critical phase of re-evaluating relationships with IT partners and re-defining managed services contracts. Despite this IDC Is bullish on the the managed services market saying it will continue to represent a significant opportunity due to the deficiency of necessary skills and the rising complexity of enterprise IT. According to IDC, in 2016, the New Zealand IT outsourcing and managed services market reached $1.6 billion, growing 2.8 percent from 2015. (It did not offer any projection for 2017 and beyond). According to Donnie Krassiyenko, IDC New Zealand's senior market analyst, it is now crucial for CIOs to ensure that the IT culture is focused on business goals. “The best approach is to include the business in technology decisions and implementations as early in the process as possible,” he said. 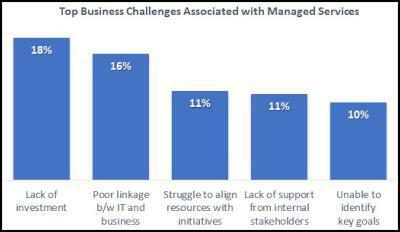 IDC says the key barrier to achieving business goals when using managed services is the lack of investment, driven by a disconnect between IT and business. “New Zealand firms are still learning how to effectively interconnect IT initiatives with both the needs of IT departments and strategy-driven executives,” it says. According to IDC, the most desired outcome of managed services adoption still revolves around controlling costs and achieving internal efficiencies. It says almost half of New Zealand organisations consider lowering operational expenses as the top priority, adding extra pressure on service providers. “At times, this results in dissatisfaction in the IT partnership due to a mismatch between enterprise expectations and the actual savings achieved by the use of managed services. 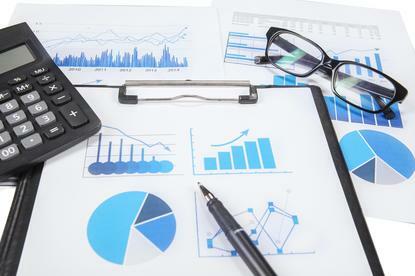 It can take up to 24 months for organisations to start realising expected savings,” IDC says.